Deal alert: a Google Pixel XL for just $200 here! Google's original Pixel phones are still pretty awesome by today's standards, despite the fact that they don't have a smart squeeze feature or an 18:9 display aspect ratio. They are, however, snappy, fast, with a distinct look, and still-awesome cameras. And yes, we are raising that point because we just found a deal on the original Google Pixel XL — that's the larger, "phablet" model. Over at eBay, you can have one of these marvels in a refurbished by a "carrier-approved vendor" state for $199.99. That's $10 below the cheapest refurbished offer we can find at the moment. And sure, it's not ideal to buy a pre-used phone with some scuffs and scratches on it, but if $210 is all you have, you can be sure that the Google Pixel XL will beat any midranger you can afford, then run laps around the crater it just created. What do you get? 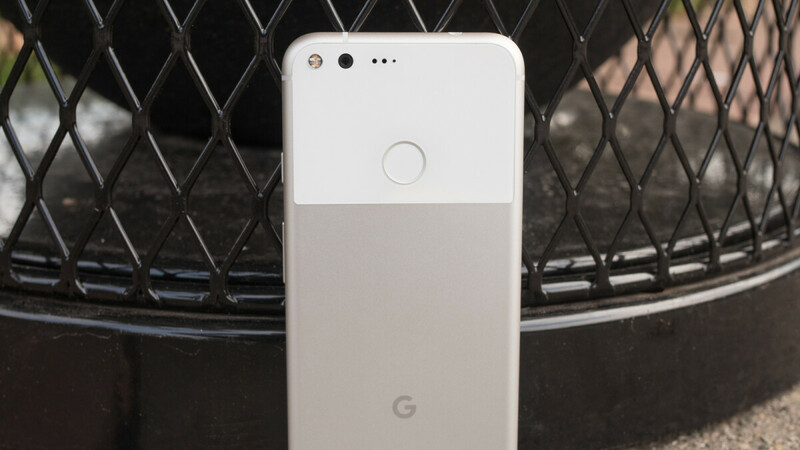 The OG Pixel XL is powered by a Snapdragon 821 processor and 4 GB of RAM, which run the stock Android insanely fast. You will have access to Google's Daydream VR platform, and instant beta access to Android P and will get the final build when it's out. That'll be the last major Android build to visit the original Pixels, but you will still get monthly security patches for yet another year after that. Also — it still has a headphone jack. Yeah, a refurbished phone usually means you will get a unit with some scuffs and scrapes. But hey, for $200, this is an awesome backup device. You can even get it as your dedicated "beach phone" — make use of the Pixel's awesome camera and don't worry about the sand scratching the phone too much since it isn't pristine to begin with.